Gene Kim knows a thing or two about DevOps. As an award winning CTO, author, researcher, and founder of TripWire, he’s spent a good portion of the last two years helping design the State of DevOps Report. In this fundamental report, Kim, along with other industry experts, benchmarked over 14,000 IT professionals worldwide in order to get a better understanding of top performance indicators of high performing organizations. What’s he found in all this time? That companies with high performing IT operations are seeing stock market price growth faster than non IT organizations. 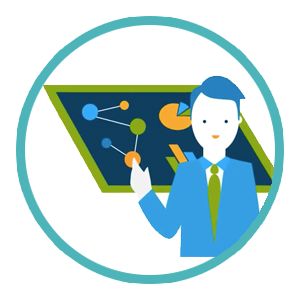 In today’s workforce technology is not longer an “add-on” or accessory to core business infrastructure. It’s the foundation on which businesses are built. Things like Software-as-a-Service, third party software applications like payroll systems and CRM systems, and even the products themselves, are rooted in technology. 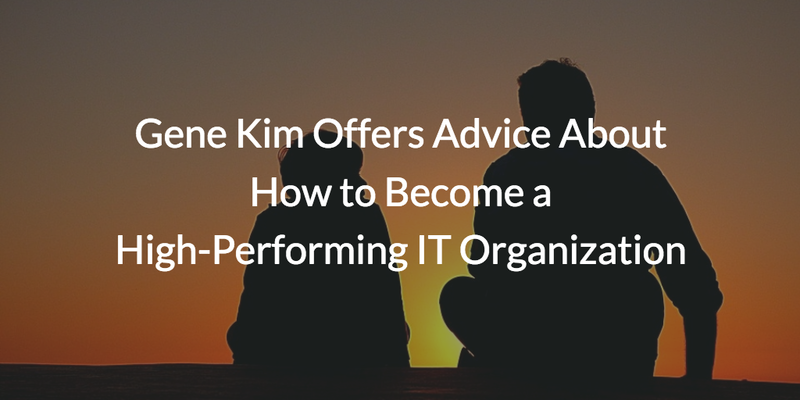 To become a “high-performing IT organization,” like Kim’s research shows is more successful, businesses must spend a significant amount of time, resources, and strategy to build out how their IT operations will be stitched into the fabric of the greater business. Many modern organizations already know this, and are rapidly replacing antiquated hardware systems with more agile SaaS and IaaS services. However, in a rush to revamp business to become as lean and swift as possible, many business owners feel like they’re speeding out of control. New problems—like breached data systems, uncontrolled employee access to online applications, and hoards of other issues—are surfacing. 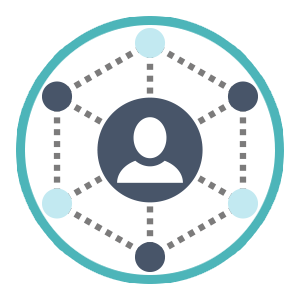 If you want to be a high performing IT organization, you must decentralize your business. But you can’t do it without controlling the changes you make to the core our your product. Check out The Guide to Doing More, Faster (now with IT Control), to get expert advice from Gene Kim, Ben Kepes, and others about managing the ever-more decentralized business in the age of rapid technology uptake. Kim gives personal testimony to how he’s supported a culture for IT success, and offers actionable steps that business owners can take to repeat the process.